An exclusive one-of -a-kind wedding venue that offers enchanting settings and beauty beyond compare. 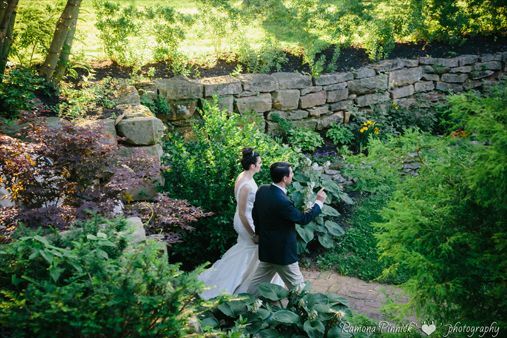 It's hard to deny the romance and magic at Blueberry Hill Estate, a world filled with beautiful gardens, stunning hilltop venues, and breathtaking sunsets. From a small and intimate affair to a full service gala wedding, Blueberry Hill Estate is the perfect place to make your dream a beautiful reality. Invest where it matters most....The breathtaking beauty of your venue will be etched in everyone's hearts forever. Escape the ordinary for a once-in-a-lifetime experience. 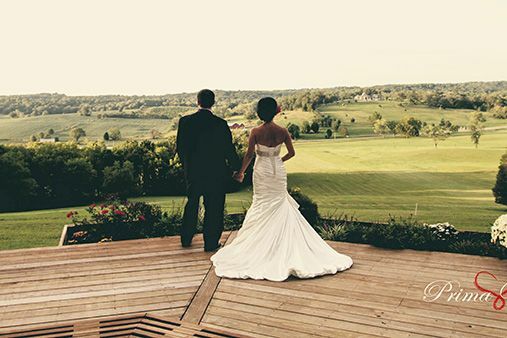 As one of Southern Indiana’s premier wedding venues, the Blueberry Hill Estate offers our discerning clientele the exclusivity of having a beautiful weddings and reception along with the luxury of an attentive staff. Our beautifully manicured estate gardens provide wedding and reception ceremony settings that are unequaled in their beauty and elegance. Enjoy your wedding with close family and friends at the Blueberry Hill 110 acre estate and take advantage of our overnight accommodations and relaxing atmosphere. 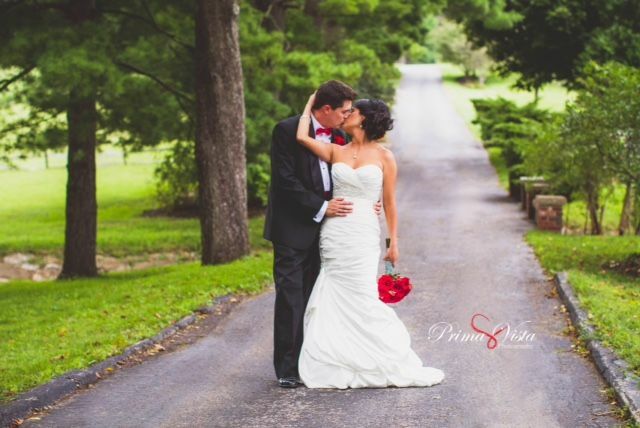 For over 4 years, we have provided wedding and reception services for some of the area’s most extravagant weddings. With wedding ceremony and reception services for up to 500 guests, the Blueberry Hill Estate is your exclusive venue for any size wedding or reception. Contact us today for additional information. 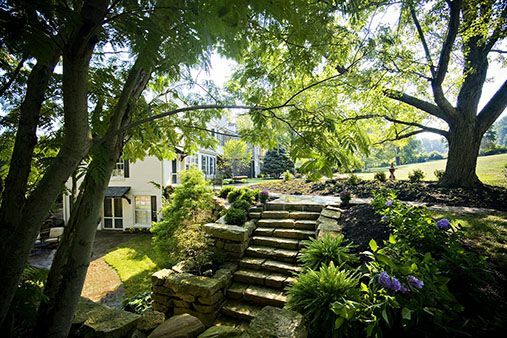 The Estate offers a prestigious setting with manicured gardens that is unlike any other. The Hilltop offers endless panoramic views of the beautiful countryside. and let one of our wedding and event professionals assist you with any questions you might have.